Courtney started running her junior year of high school. She began running mid-distances her senior year, clocking a 2:14 in the 800m. At Fresno Pacific University, she improved a lot in the mid to long distances and she really started to understand and love the sport. Now she enjoys running because it's challenging, yet rewarding. Courtney says, "I love running in new places and finding new trails. I love how supportive running is as a sport, even though there is competition, there is also camaraderie even among rivals." Courtney joined the Aggies in 2017. 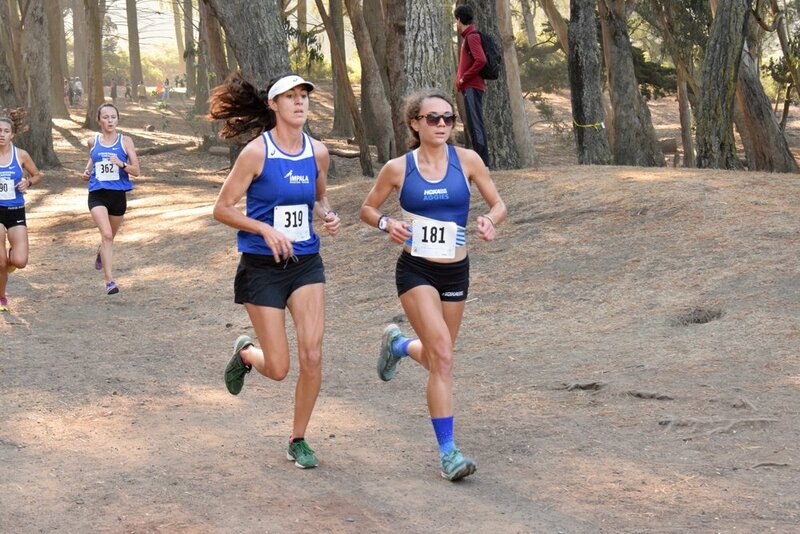 NCAA Div II Cross Country All West Region honors in 2015 and 2016. All-American honors in the 1500m, placing 5th at DII Nationals in 2017.